Solution Plastic Repair is a leader in fusion welding of plastic materials. 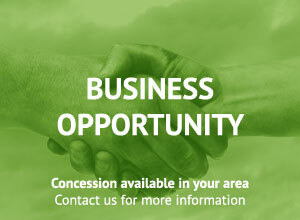 We are involved in several sectors of activities in which we are leaders. We certify and guarantee parts we repair. We do quality work, and we are proud of having surpassed the world standards for ASTM. Each repaired parts have a numbered certification logo that records the repair in a database, certify that the work is done by an expert recognized by SPQ and guaranteed for life the weld (fusion). We repair hundreds of objects with a truly effective technic which works well. During a second, thousands of plastic products break somewhere in the world, and millions of tons are deposited in landfill sites all over the planet. Let us work together for a greener planet. Our devoted team works diligently so we deserve our position of leader in the plastic fusion welding field. We keep our position by developing ingenious and long-lasting solutions that meet today’s challenges in the matter of this material much used in our daily consumption. 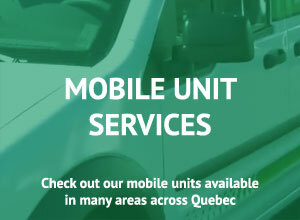 We offer you to repair your broken parts at our headquarters in Victoriaville, or to send you a mobile unit. With an innovative fusion welding solution, Solution Plastic Repair will make a difference by repairing plastic materials and favouring recycling. Reducing the quantity of plastic materials sent to landfill sites or its shipping to foreign countries so they will make the same product in order to sell it back to us again and again. 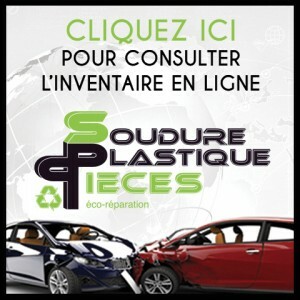 Changing people’s mentality concerning plastic repairs and making them aware of their environmental responsibilities. Transmit our know-how by providing professional training so we may have a greener society and responsible consumption. We remain honest at all time in order to deserve and preserve the trust and respect of our customers, our partners, and our suppliers. 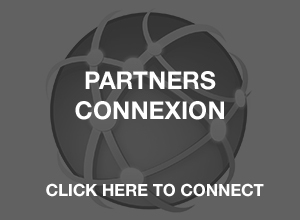 We commit ourselves to excellence in all that we do, and in our relations with customers, partners and suppliers. We must demonstrate good judgment, professionalism, rigour, personal discipline, perseverance and team spirit in all that we do. We insure that we develop a corporate culture centered on the customers that relies on an outstanding service and on honouring our commitments at all level of the enterprise. We focus on introducing our CUSTOMERS to sustainable development values by developing inexpensive repair technics and by guaranteeing the fusion welding of their plastic products. Our SPR certification guarantees the quality and reliability of our excellent long-lasting repairs which make the part as good as new. If the customer is not satisfied with a repair, we will be happy to redo it free of charge.